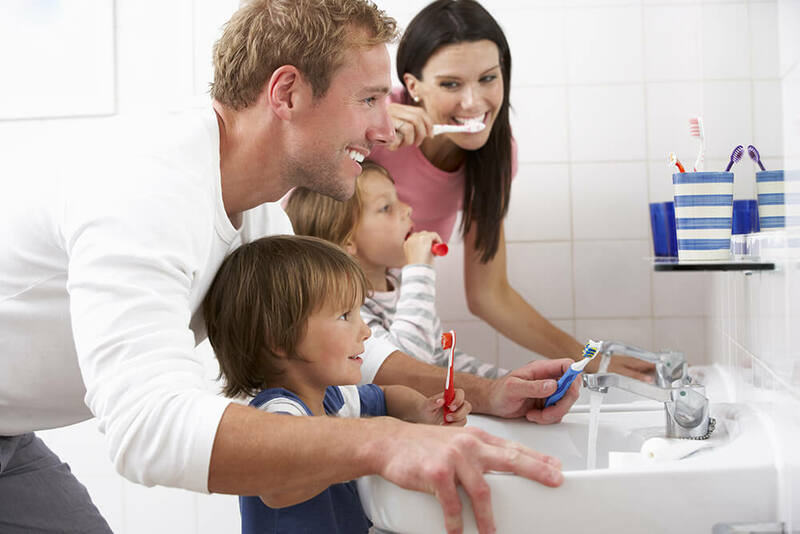 Getting your child to brush their teeth can be a challenging task in itself. Brushing your teeth isn’t the most fun task ever, which is why children aren’t attracted to the task in the first place. 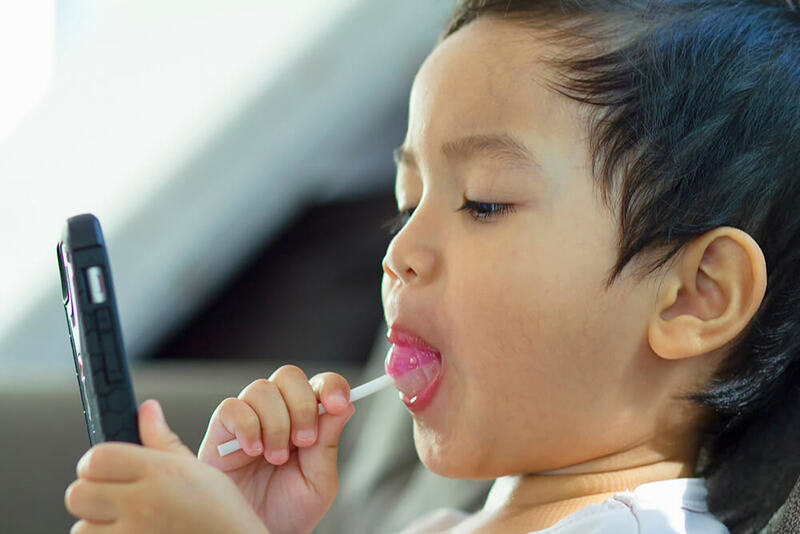 If your child is struggling with brushing their teeth every day, Dr. Stuart Scott at Parkcrest Dental Group has some tips on getting your child to brush. A little incentive never hurts. If your child still isn’t accepting the concept of brushing, putting a reward system in place is a great option to get them brushing. Putting up a little chart in the bathroom is a great place to keep track of their brushing. If they meet their brushing requirements every week, reward them! This can be anything from extra TV time or time with their friends. Getting your child to visit the dentist is a great way for them to learn about the importance of brushing. The dentist isn’t a scary thing and can actually be a fun experience for kids. Dr. Stuart Scott at Parkcrest Dental Group is one of the best pediatric dentists in the Springfield, MO area. If your child struggles with brushing, Dr. Scott is sure to tell them the importance of visiting a dentist and the rewards it can bring. 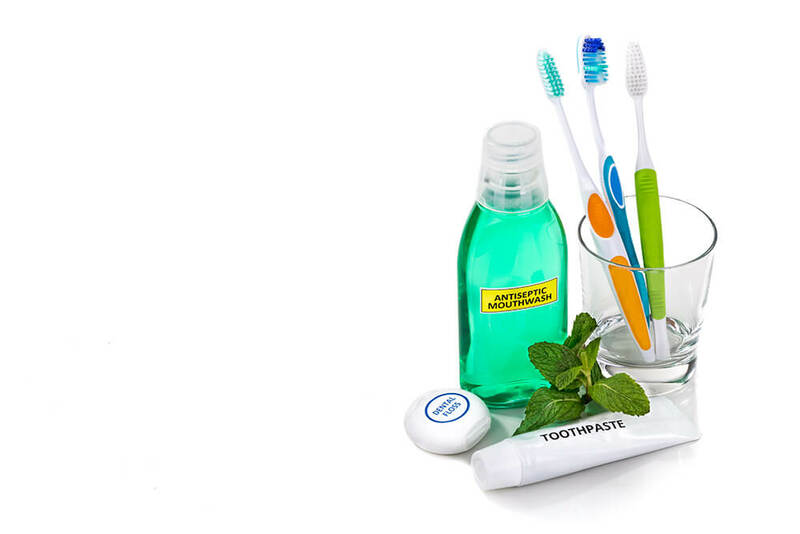 Contact Parkcrest Dental Group today to set up your first appointment.